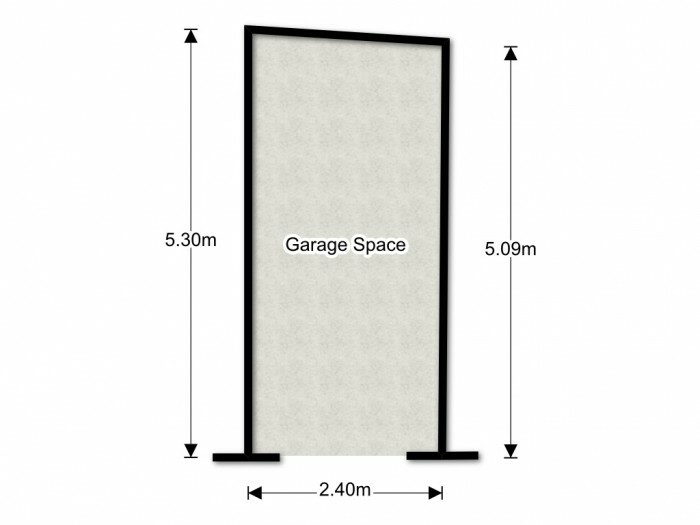 This private garage space is located in a central area. Its has a remote control gate making it an extra easy access location to park your vehicle ,and making it a secure place park. It even has a bollard on the space for you to put up whilst your vehicle isn't there , to deter anyone parking there by mistake. This is a fantastic opportunity to buy a space here as with it being in prime location, it can be sometimes hard to park your vehicle.